I figured that I haven't posted in a while I figured I would post a couple of older pictures. Seeing that it's not Throwback Thursday, I'll call it Flashback Friday. 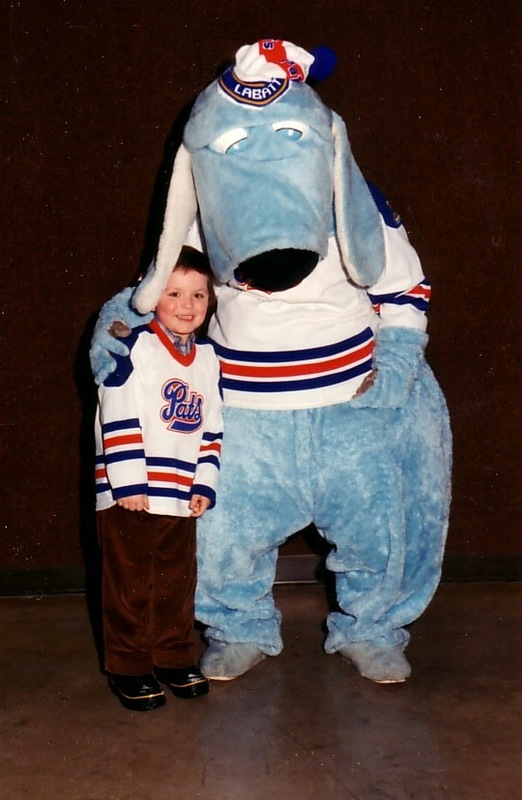 Big Blue and I circa 1982. Stu Grimson and I circa 1984. I will have more pics (no more with me in them) later on today.